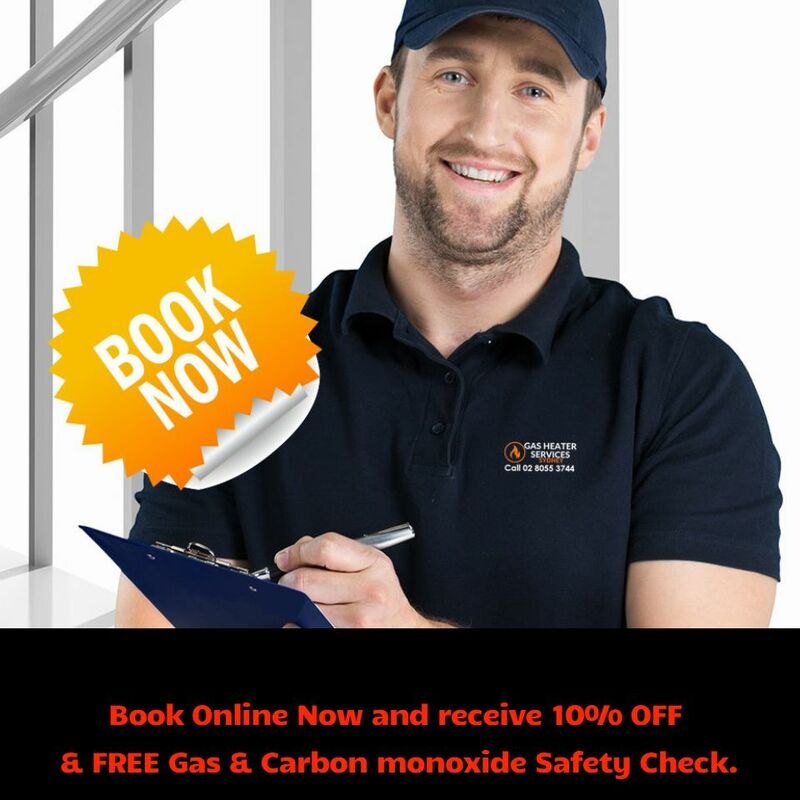 Whether you own an existing home, moving into another property, or in the process of building a new home, at Gas Heater Services Sydney, we can give you all the information you need to make connecting to natural gas as smooth and simple as possible. It’s easy to connect your existing home to natural gas. Once the gas meter location has been marked, you should get in touch with us for an estimate on what work is required to connect your appliances from the meter location to in and around your home. Who can carry out natural gas work? Work involving natural gas appliance installations can only be carried out by a licensed plumber or gas fitter. Work on the natural gas main or meter can only be carried out by the network operator. Who pays to install the connection from my gas meter to my appliances You are responsible for the cost of installing the outlet service pipe from the gas meter to the appliances. This connection is commonly known as consumer pipework or the fitting line and work must be carried out by a licensed plumber or gas fitter.